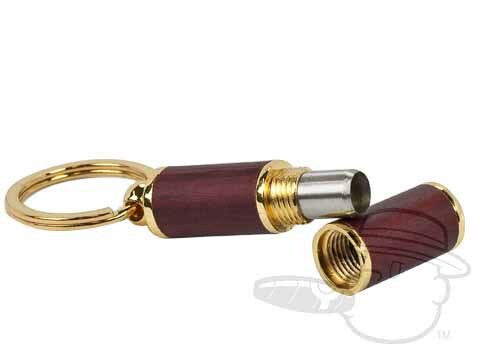 Genuine rosewood frames this convenient and durable punch cutter. Includes Key chain. sharp appearance added to my key chain! works very well! Rosewood Punch Cutter is rated 3.6 out of 5 based on 6 customer ratings.